A leading sponsor of ETFs, AdvisorShares, along with Sabretooth Advisors, a firm with an expertise in ETF and capital market industries, will be jointly launching AdvisorShares Sabretooth ETF (ticker: BKCH). Reportedly, the ETF will begin trading on Feb 7 2019. Exchange Traded Fund function are traded on a stock market as investments funds. Every individual has access to an index through ETF that provides same profit as major markets to investors. Therefore,these stocks allow an ease in investment without paying charges to fund manager. 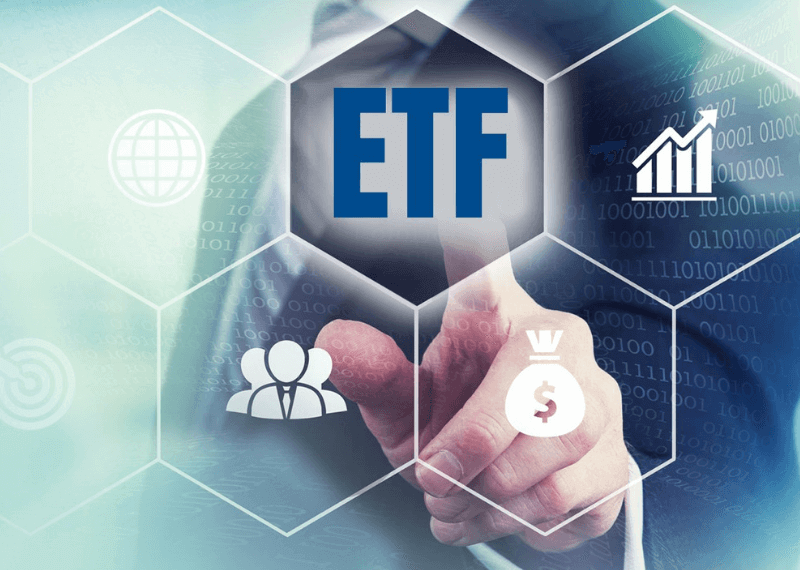 ETF tracks cloud computing and blockchain tech companies and are offered on all asset classes such as traditional investments and commodities or currencies. Moreover, they track several assets proportionately represented in the fund’s shares and enable investors to gain leverage or short markets. The idea is to increase profitability and stock prices for companies that use cloud computing and digital companies implementing blockchain technology. Moreover, it has a potential to offer durable investment opportunity for equity growth and long term performance. The advent of blockchain-based ETFs is a sign that the markets are maturing. As per reports, Harvest Portfolios, regulators approved the first blockchain-based ETF on Feb 1 2018.Moreover, the Exchange Trade Function focuses on large and small-scale blockchain corporations. However, U.S. regulators believe that Exchange Trade Functions were not ready for regulation under the law. Also, in January 2018, the Chicago Board Options Exchange, SolidX and VanEck has jointly re-applied with the US SEC to change the rule and list Bitcoin Exchange Trade Function. Subsequently, the decision continues to suffer several delays and the proposed rule still stands in the que for approval.